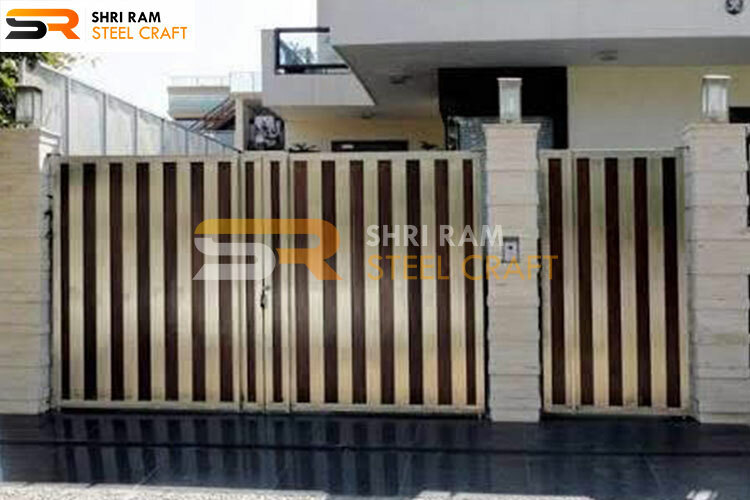 Gates shown in the photographs speak of meticulous designs .Thickness is as per standards which will keep your house safe from any trespassers. 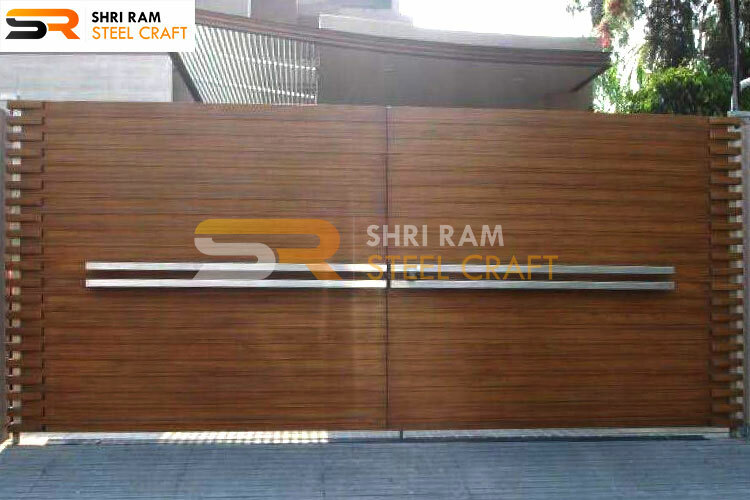 The height of the gates is our main concern because yours safety is our prime targets. 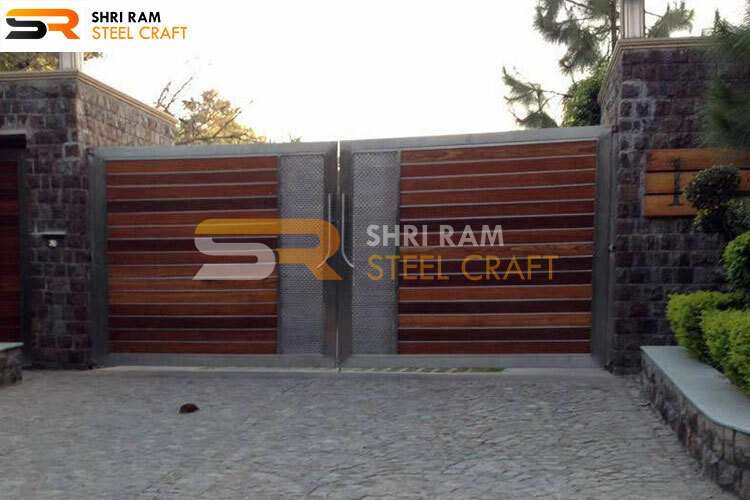 We have ranges available for all kind of gates weather split, sliding or driveway gates. 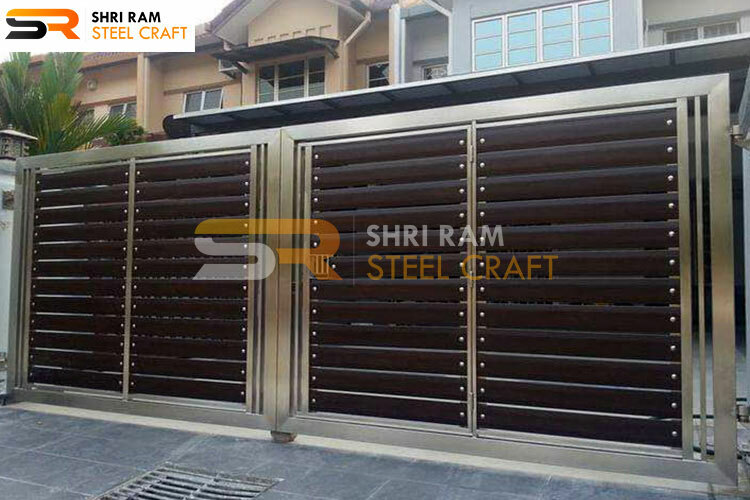 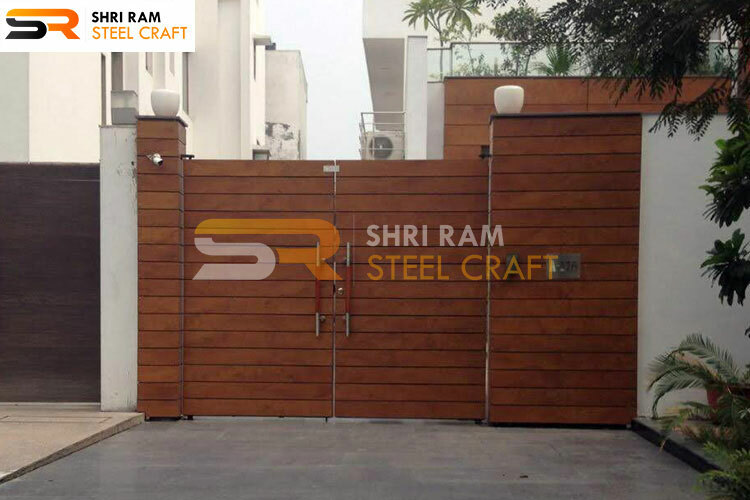 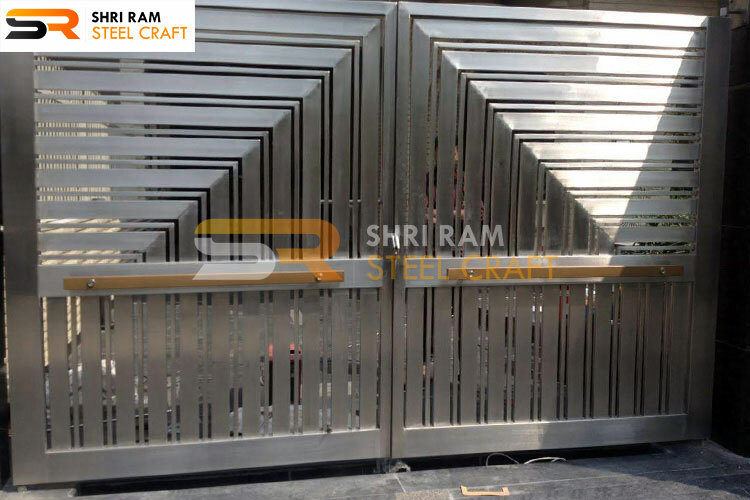 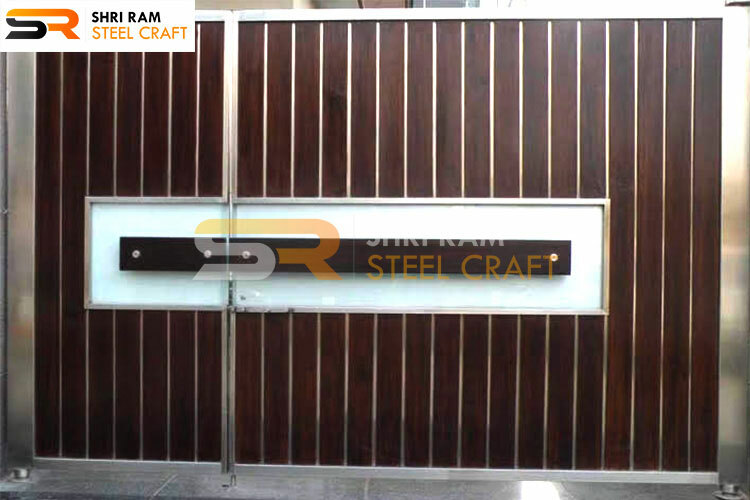 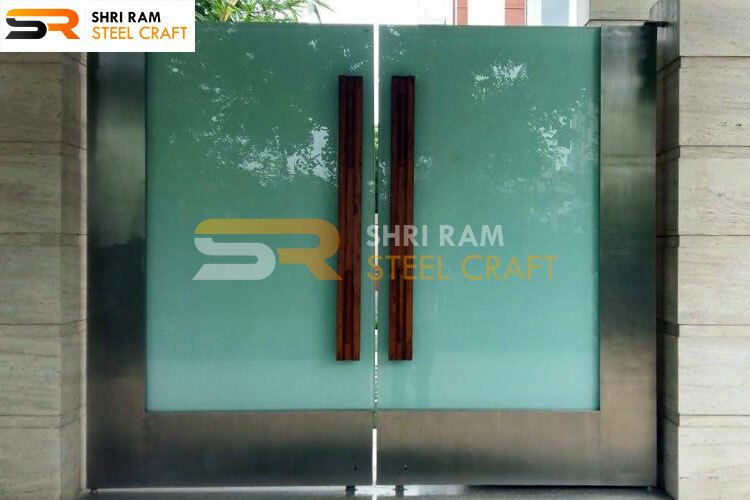 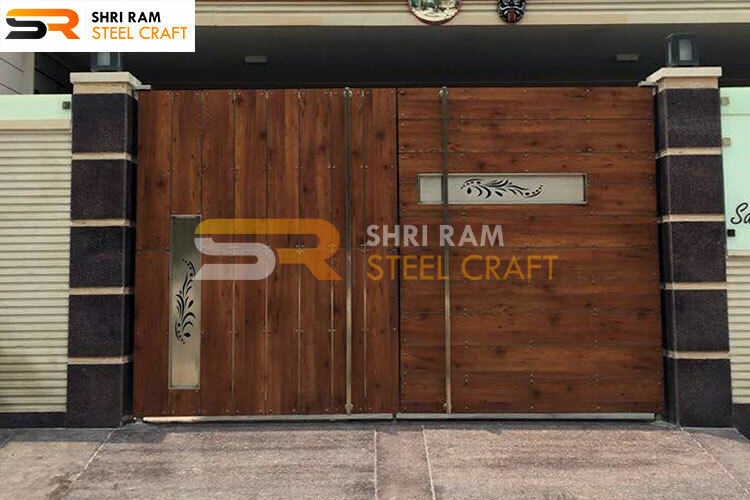 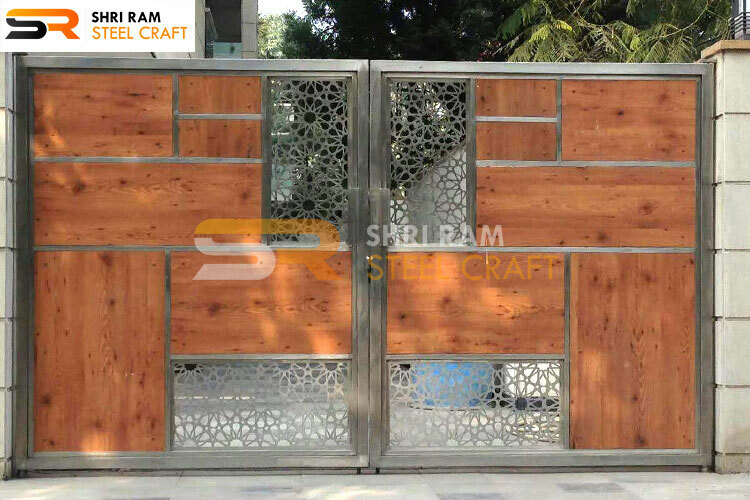 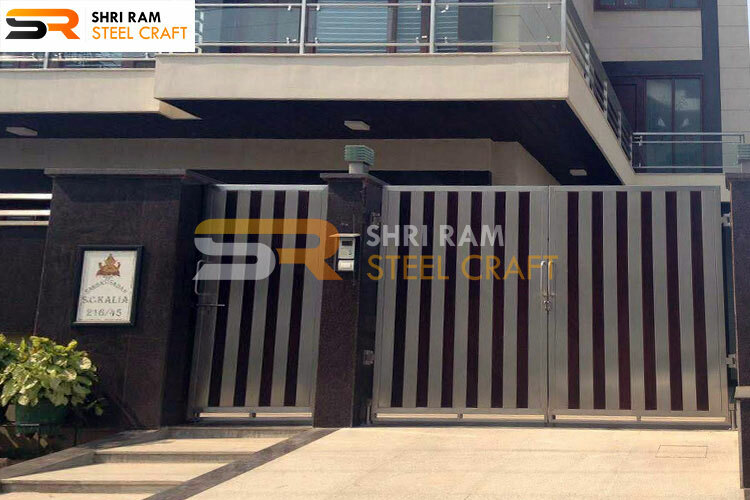 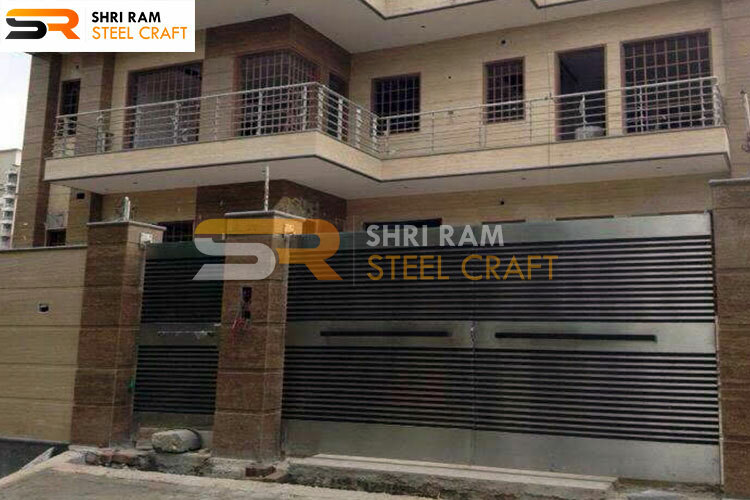 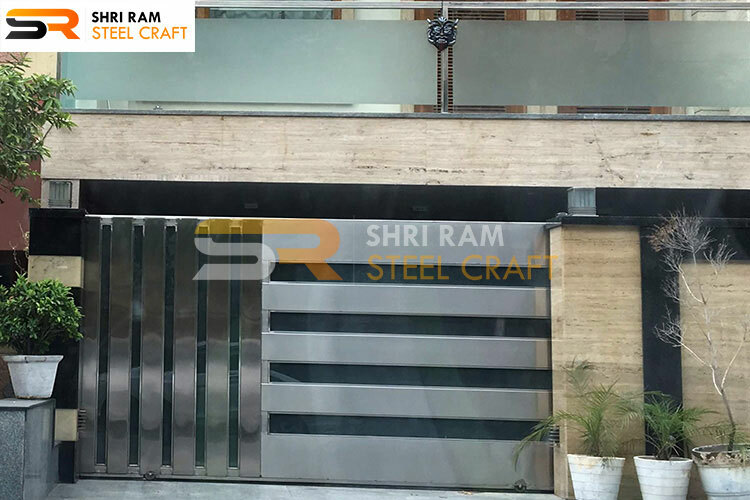 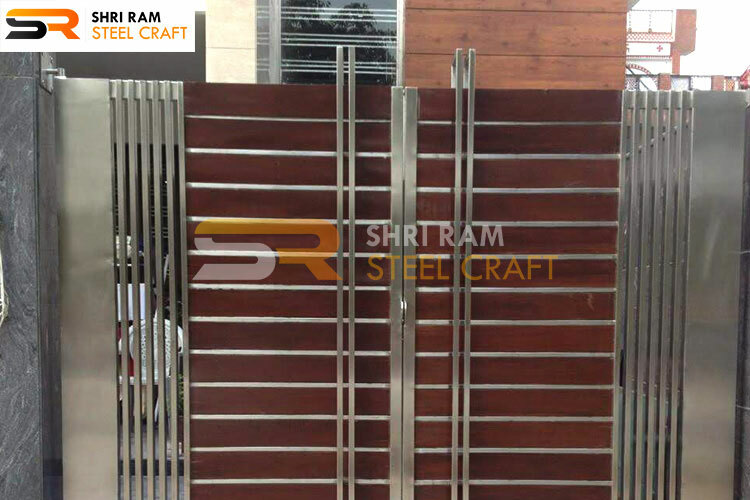 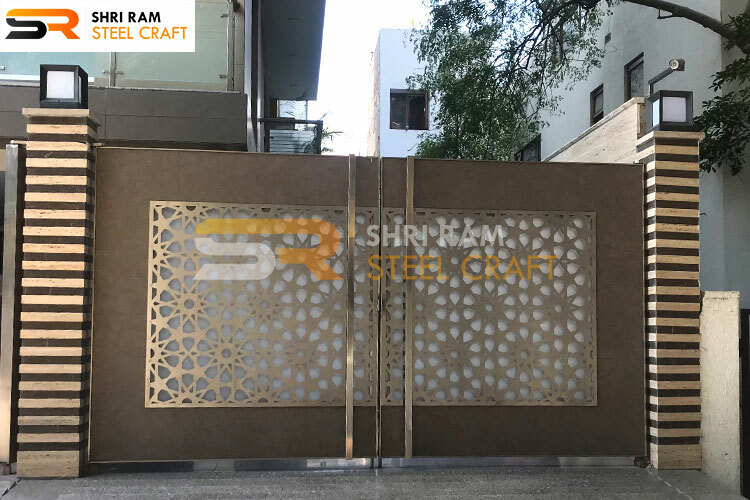 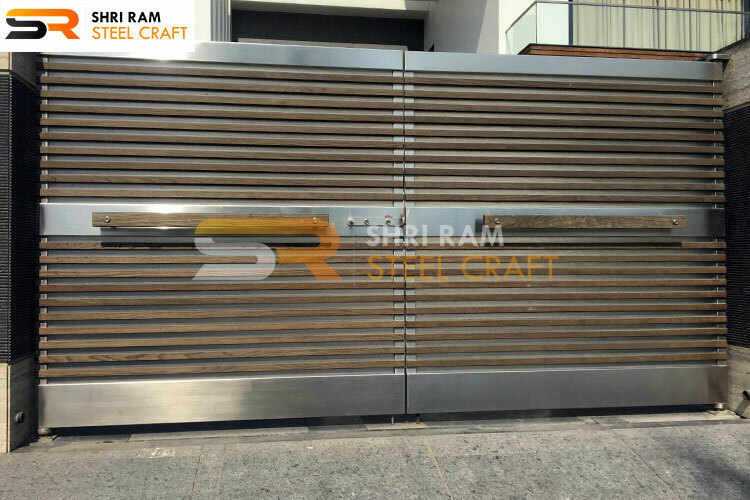 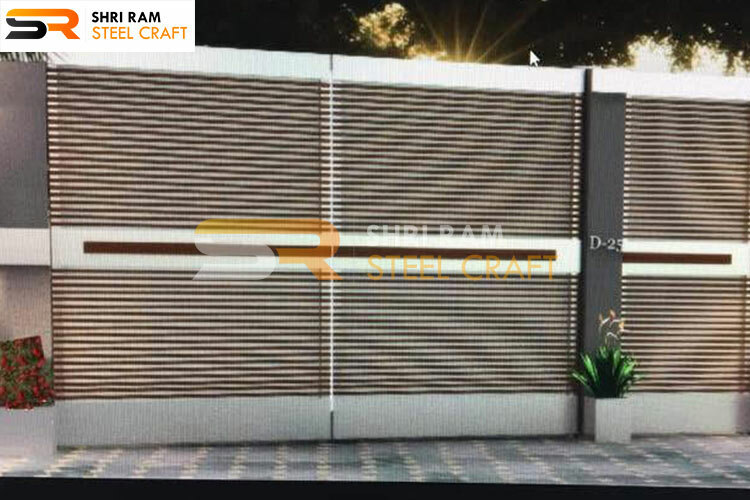 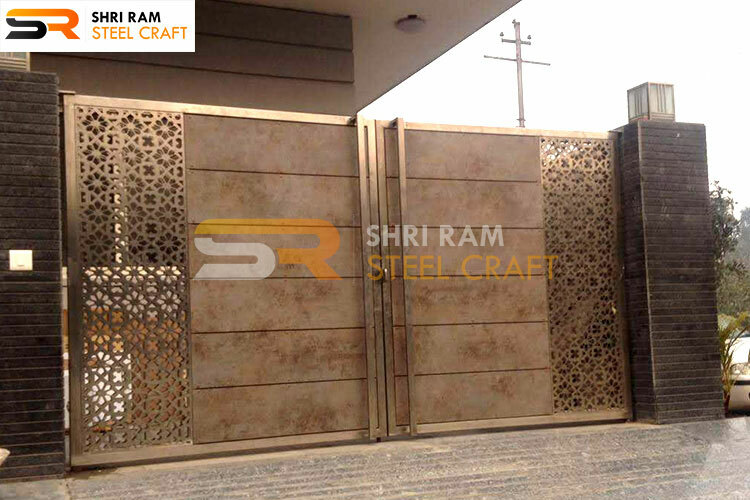 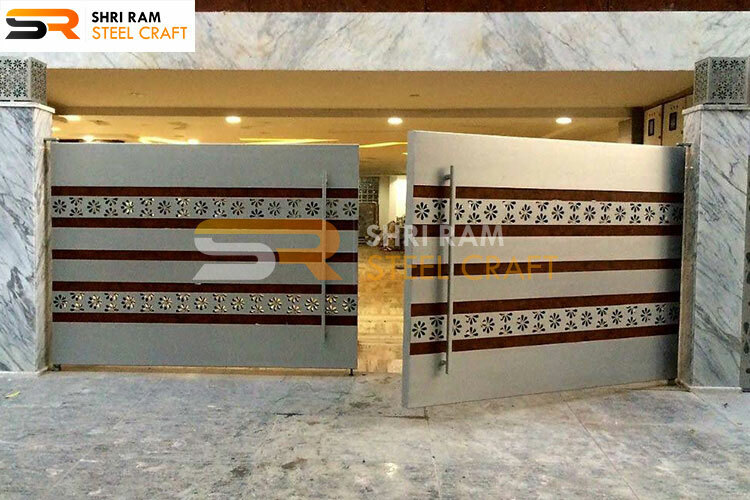 We are one of the best manufacturer and supplier of Stainless Steel Main Gates and we are offering product in numerous size and dimensions with the demands and requirements of our customers. 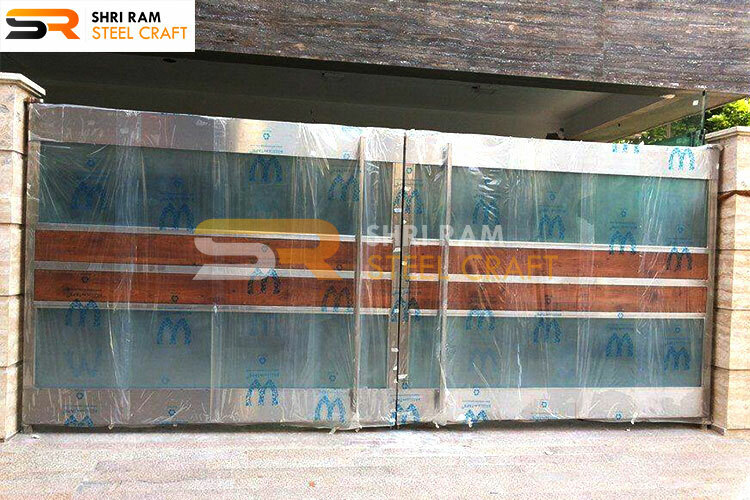 If you can't decide what material to choose, see our complete range gates by selecting what type of gate you require. 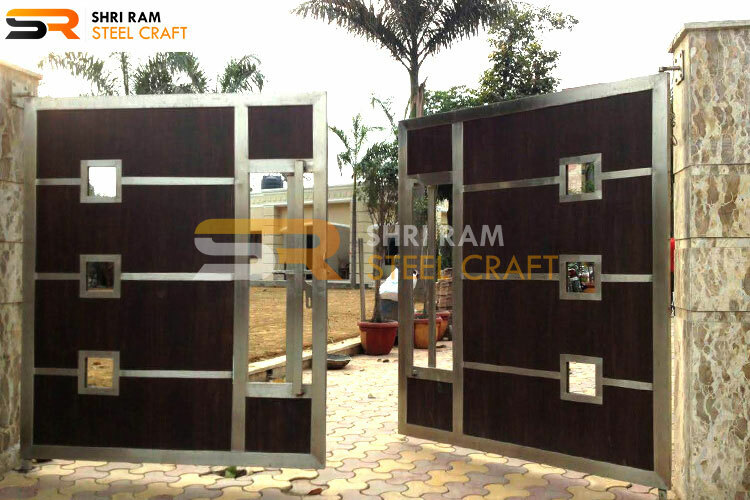 They are crafted by our expert workforce using best quality materials. 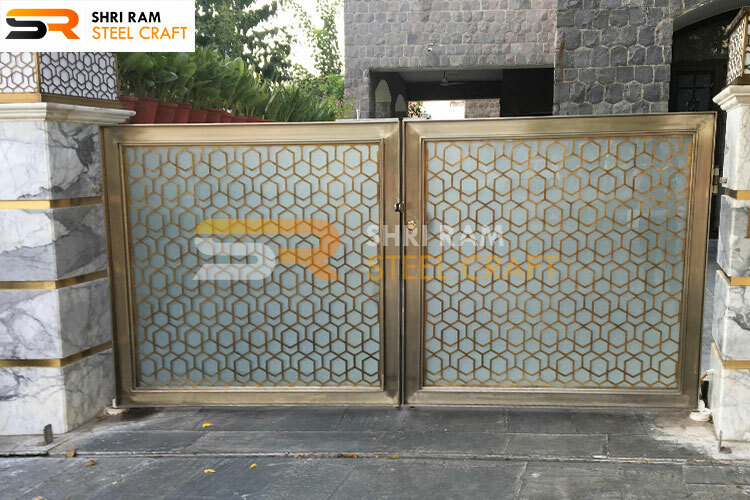 Driveway gates are those we normally see in homes or backyards. 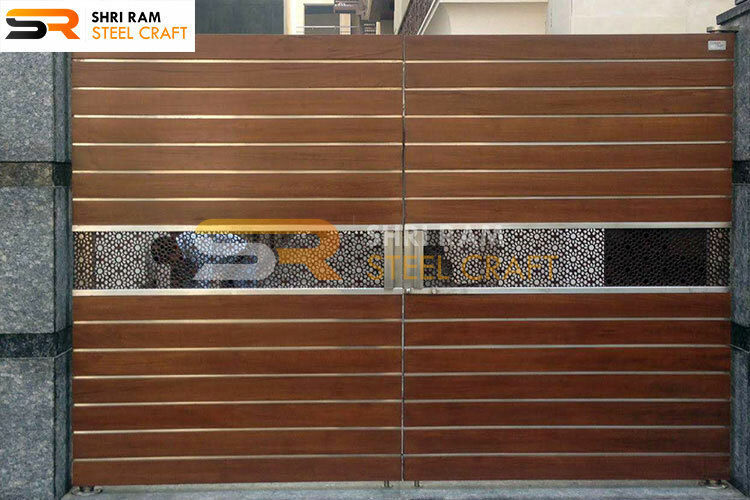 They can be sliding, swing types and paired with a pedestrian gate. 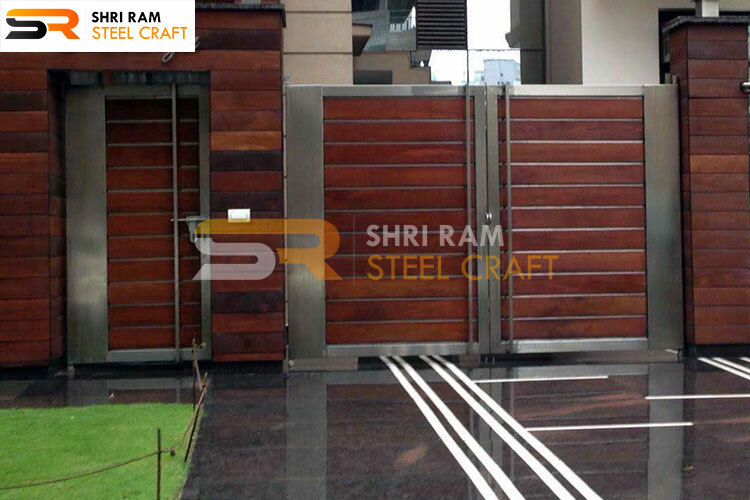 Sliding gates are suitable for small areas. 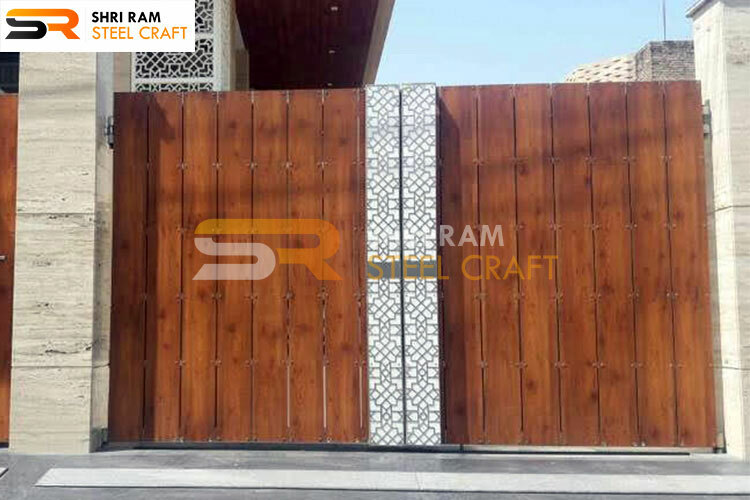 The gate size basically depends upon the available spaces and choices and preferences of materials viz wood.aluminum.steel or iron. 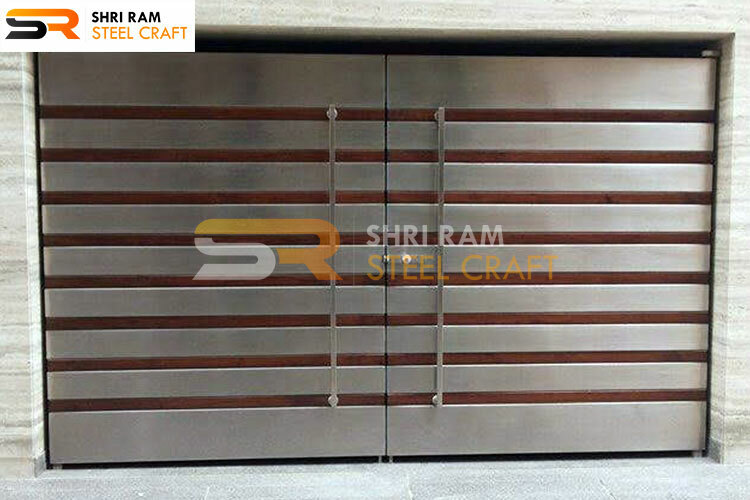 The sliding doors use bare minimum space which leads to ample parking space would fit into spacious or narrow.